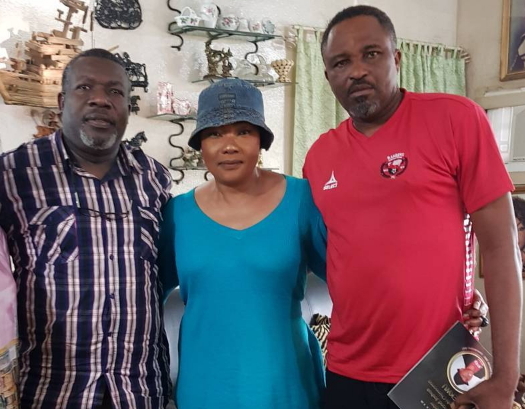 The actress who buried her late son last week received special visitors at home yesterday. 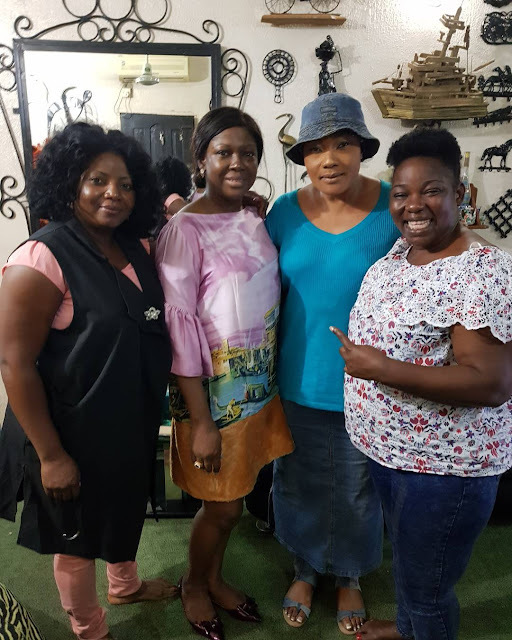 The celebrities who paid the bereaved mother a visit at her home in Lagos yesterday include Ejike Asiegbu, Daddy Monso, Adda Ameh and Jessica Ali. 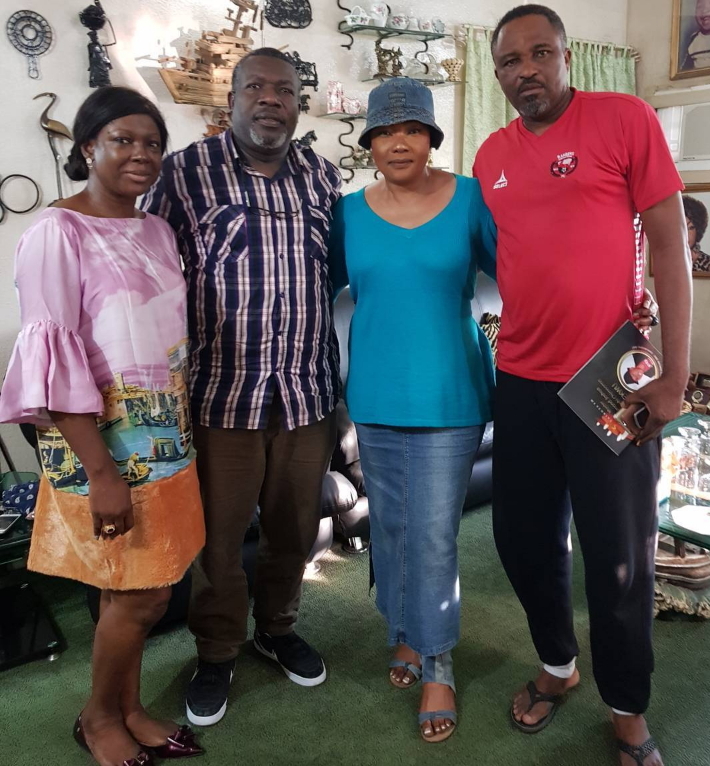 IT SHOWS DISUNITY AMONG THE NOLLYWOOD ACTING CREW.THEY DISAPPEARED DURING THE FUNERAL ONLY TO TROOP IN TO HER RESIDENCE TO BOTHER THE MOURNER,DISRUPTING HER QUIET TIME.